Hey ladies and gents! 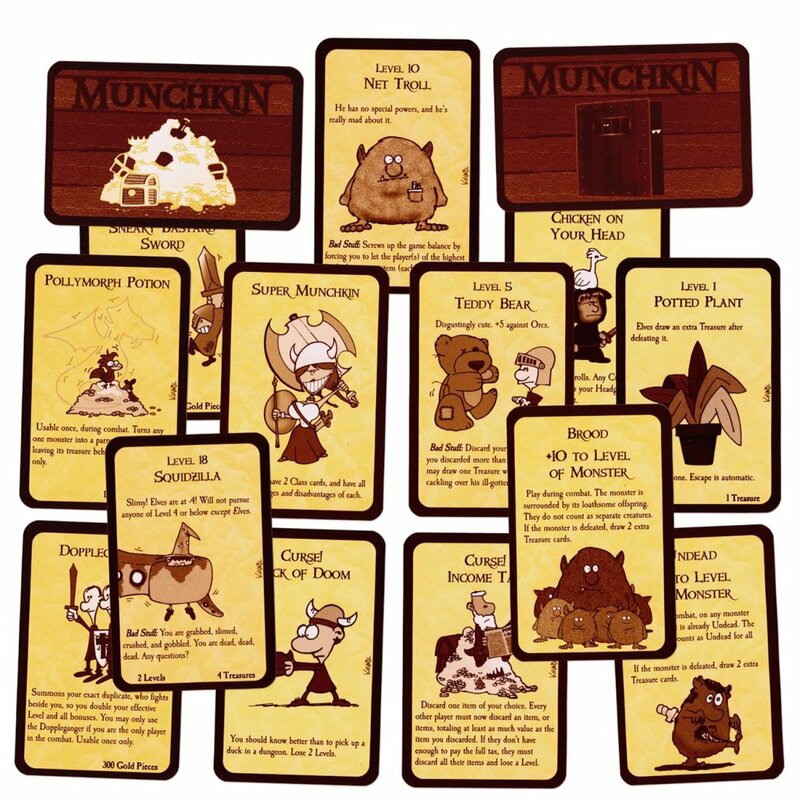 If you've been following my blog, you'll know I've posted quite a few custom cards for the card game called Munchkin (as is evidenced by the address of the page you're on now). I really enjoyed the ambiguity of the side deck Munchkinomicron and wanted to do something my own way. Using nothing but blank cards and creativity, I bring you my Soul Card side deck! Each card is different and they don't directly interact with each other. Some effects contradict one another it would seem, but the rules on the cards hold the final rule, as always, according to Munchkin tradition. The cards are also put to the side and operate kinda like Fairy Dust or the Munchkinomicon deck. I try to come up with some simple-ish rules. 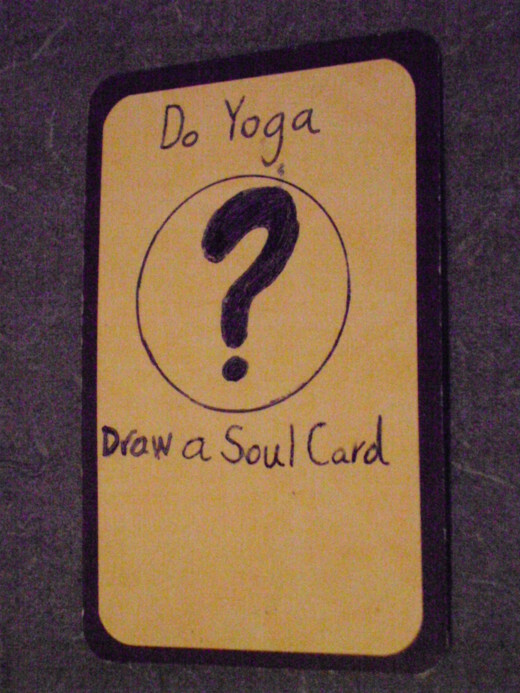 When setting up, all Soul Cards are put into their own side deck face-down, where the word Soul should be seen (see image). When everyone gets their appropriate number of Door and Treasure cards, everyone receives one Soul Card, designated in someway on the back of the card (see the image). Before anyone takes a turn, everyone flips their Soul card over. They now function the way the card reads, whether it's a passive effect, a reflexive, or an activated one. This is what happens when you have dozens of blank cards. 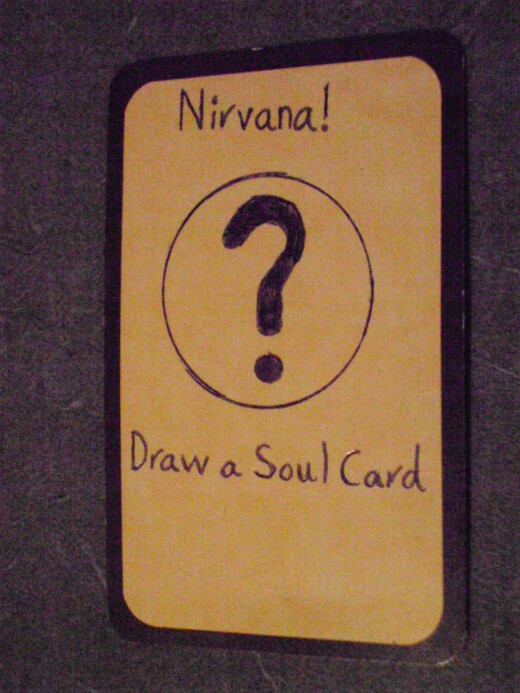 I label the back as 'Soul' as you can see in order to differentiate normal cards. A Soul card slot is very similar to a Class, Race, Mojo, or similar card. 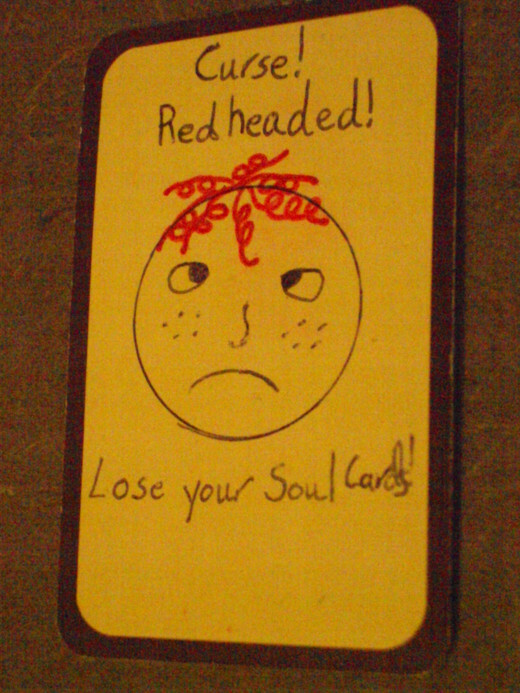 If you die, you don't lose a Soul card normally. 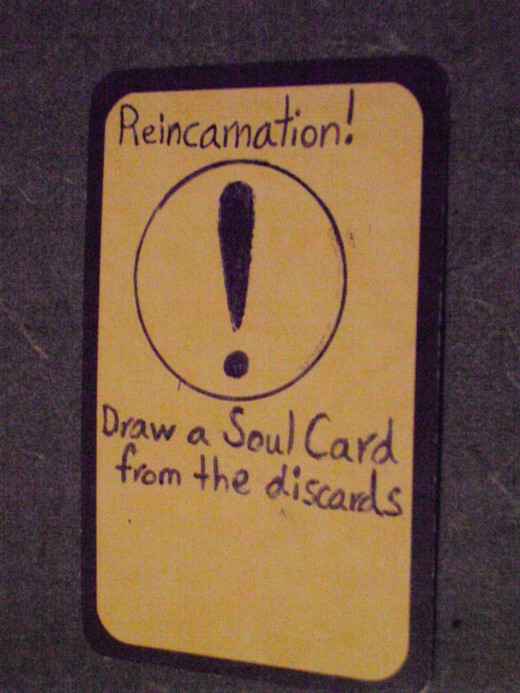 Many Soul cards actually react to Death. Due to being a custom side deck, there's not many card effects that remove Soul cards, aside from other custom created cards. Any effect that causes someone to lose all of their cards, they lose their Soul card. Soul cards are not items; not all give bonuses (although some do so directly). Soul cards can also be given up to power another card's effect or to satisfy a Curse's demands (if it demands a generic card, not just any kind of loss). Cards that allow the user to go through the discard pile, can use it to go through a Soul card discard pile. More than one Soul card can be held at one time, capping off at 3 (normally). In order to obtain more, one can either draw a card or use an effect that would allow them to draw from the Soul card deck, or discard four cards to draw a single Soul card, not unlike discarding a current dungeon. Some of my custom cards have effects that depend on how many Soul cards a player has. Obviously, normal cards do not. 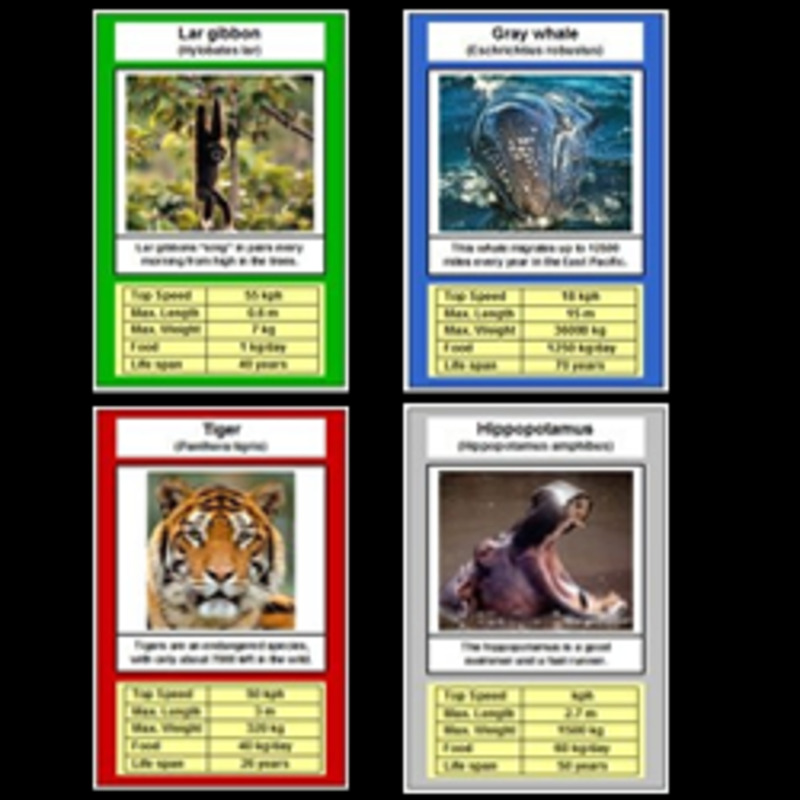 However, you can always pick and choose (or even customize your own rules) to better determine how these cards will work for you in any game or genre. What about these cards you're showing me now? I'm glad you asked. Most of these are door cards, kept to be used when using the Soul card side deck but these cards are to be shuffled into the Door and/or Treasure deck. 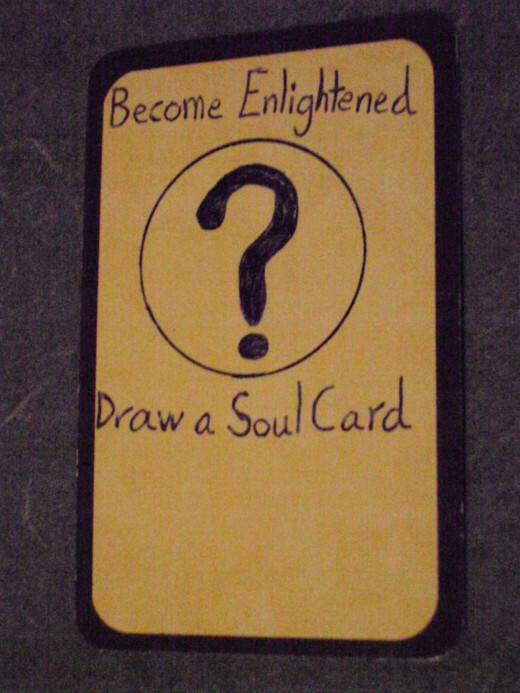 That way you may draw a card that will allow you to gain a new Soul. After all, drawing a 'Gain a new Soul card' from the Soul deck seems quite silly. 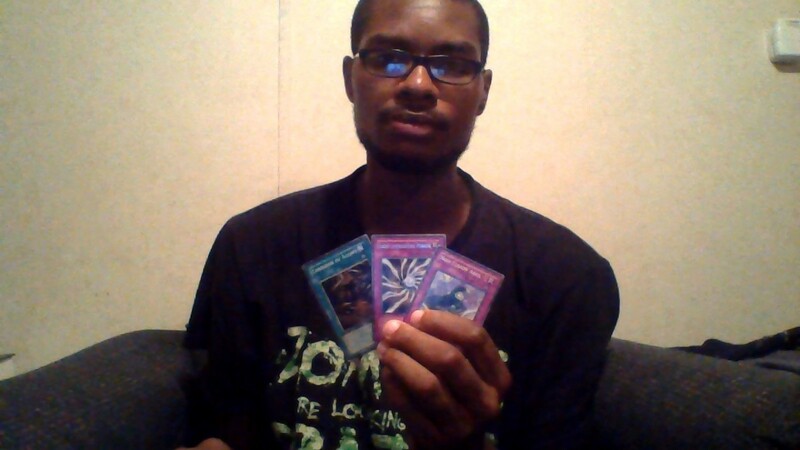 Every week I'll be adding a new Soul card page to my Hubpages, but I'll also link them here below. That way, you should have an easier time going through the ones you have and haven't seen. Have any thoughts or opinions? Feel free to comment below. 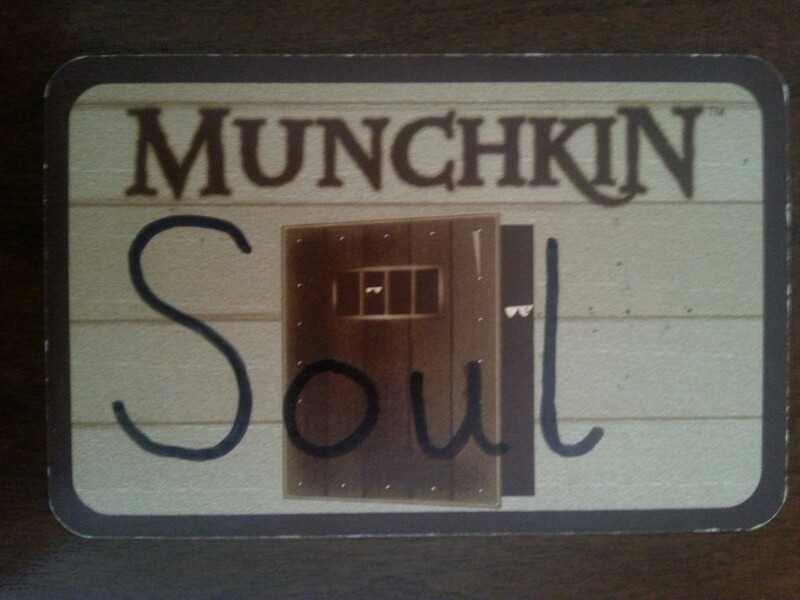 Also, I've got plenty more Munchkin Custom Card Ideas that are not intrinsic to the Soul card series! Also, as I've spent far too money on numerous Munchkin decks and expansions, I can tell you which ones are worth it, which aren't, and why. I actually haven't played in a while, so I can't speak to the following games (Holiday Surprise, Princess, Super Munchkin, Munchkin Legends, Cthulu 4, or Apocalypse 2). 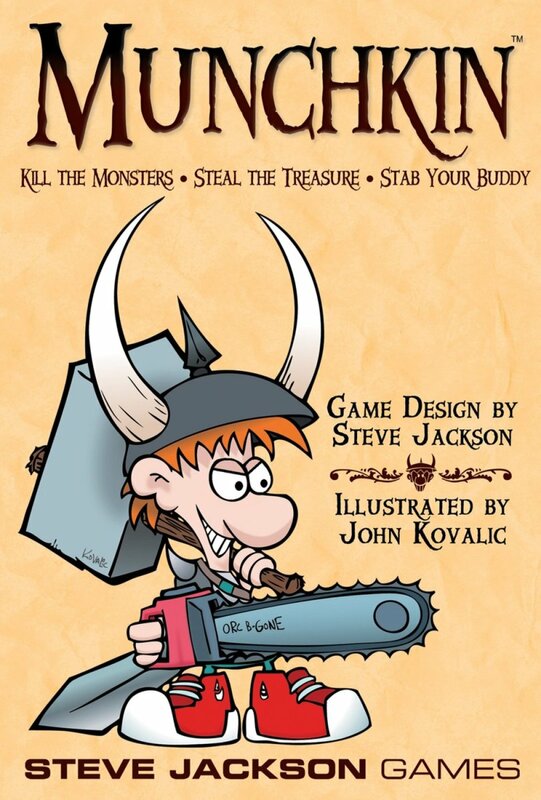 However, I really enjoyed Munchkin 6 Demented Dungeons and the original Munchkin Apocalypse, the latter being one of my favorites as my other decks grew to be too complicated to introduce new players. Ok I'm a new munchkin player, I need some advice on what to buy (I love all of these themes so tell me which is better game wise. 2. Munchkin, Holiday surprise, Princess.